Before we head for the Kingdom of Tonga, I thought I’d leave you with a few parting shots of the Land of the Long White Cloud. 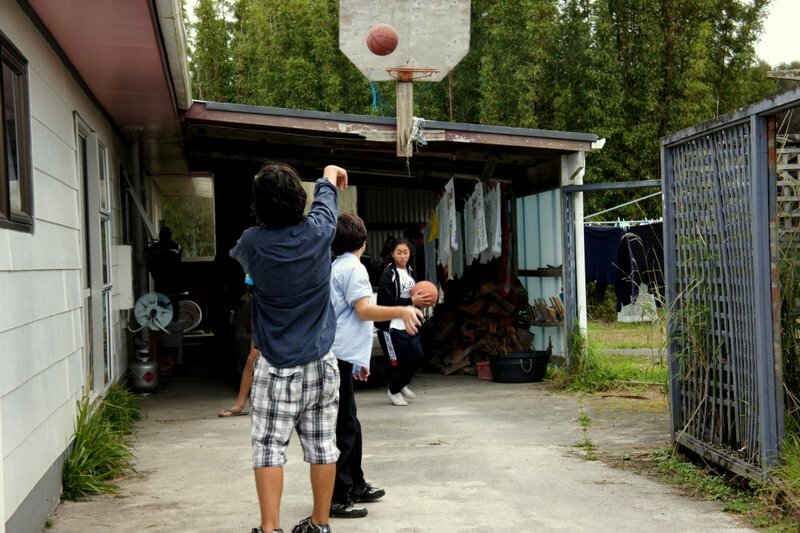 Matiu and Dani playing basketball with their cousins Rehia and Repeka in Kaitaia. 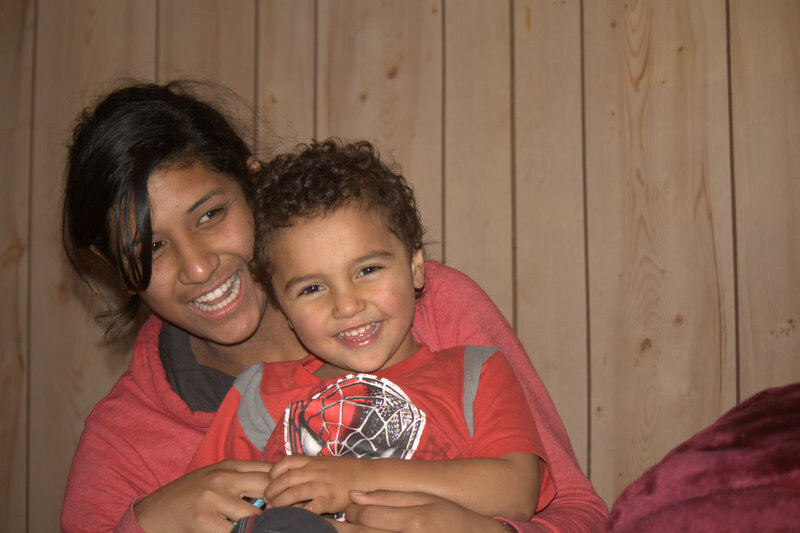 Seven’s sister Liza and his brothers Bill and Ngawati, who drove up from Taranaki and Wellington respectively (!!) to have lunch with us. 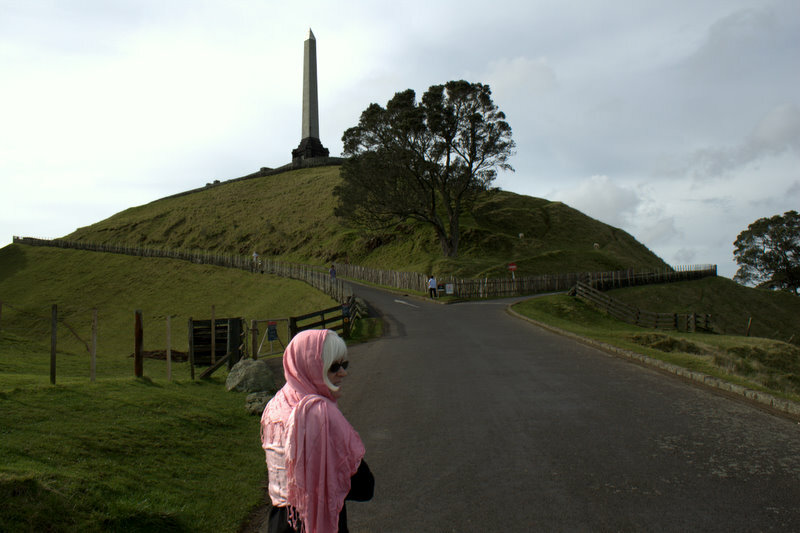 I used to run up and down that One Tree Hill road a couple of times a week way back when. It looks so familiar still, and I remember how much it hurt as it got steeper near the top. There actually was a “One Tree” in those days. I believe someone cut in down in recent years. One cow hill gave me a smile. Matiu at dusk, what a scene! The family photos … looks like fun. 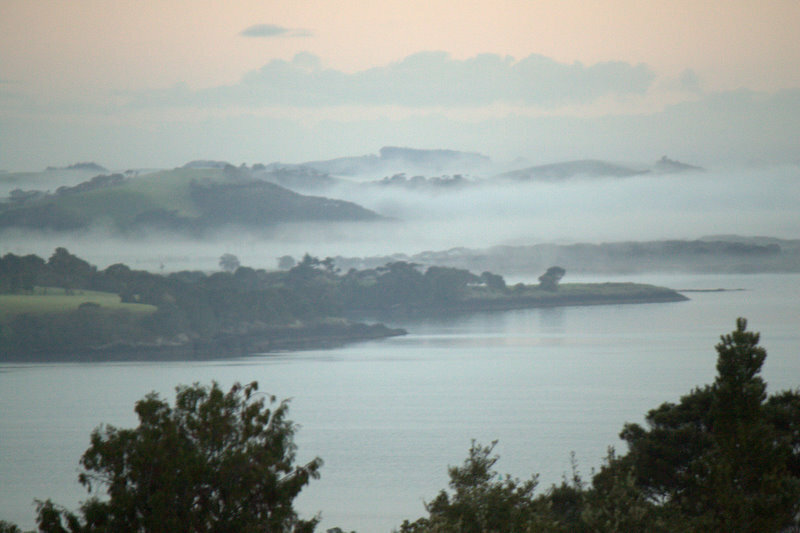 The a.m. Paihia picture otherworldly, magical. What great photos! Continued safe travels. we have been wondering where he is…. and especially the lucky moments…. 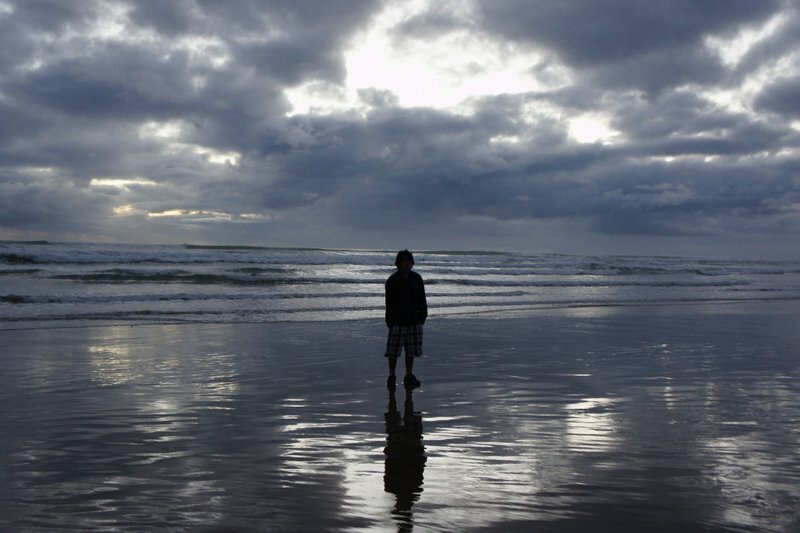 The picture of Matiu on the beach has a mystical feel to it. Quite intense. One Cow Hill reminds me of the punch line of a physics joke: “assume spherical sheep”. Too bad I don’t remember the joke of the physics joke.